Australian thermal coal exports to China are under increasing pressure, with indications import restrictions are spreading to other key ports. The respected industry newsagency Platts reported restrictions targeting Australian thermal coal had spread to the southern port of Fangcheng. 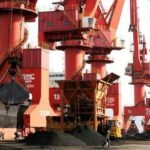 It follows reports last month thermal coal imports were being held up “indefinitely” by customs officials at the northern port of Dalian. The Platts report quoted unnamed sources saying customs officials were conducting tests for radioactivity in Australian coal. 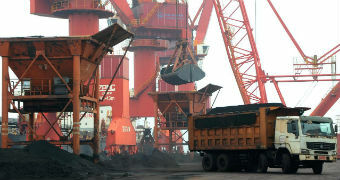 Platts’ source suggested the impact of the new test regime could see coal taking three months to finally clear customs. Both the Chinese and Australian governments have played down talk of import bans, but many market observers suggest Australian coal appears to have been targeted either officially, or unofficially. The commodities team at investment bank Credit Suisse says importers are now avoiding some lines of thermal coal destined for China’s power generation industry. 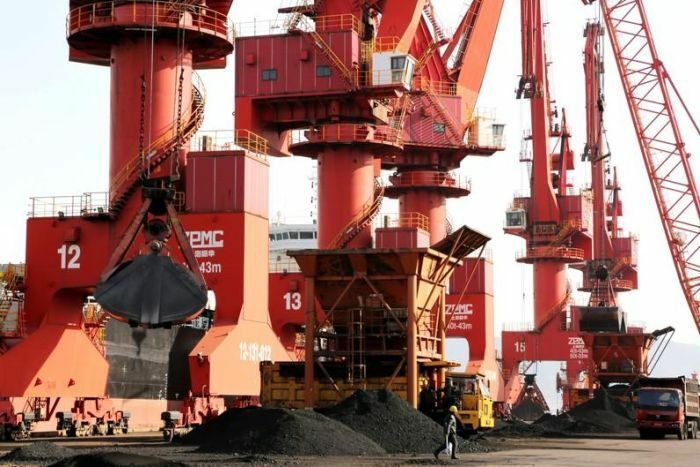 “Australian high-ash coal designed for the China market is being belted relative to competitor coals, suggesting that prospective buyers are steering clear on the fears of being stranded with a distressed cargo if they can’t land the material in China,” Credit Suisse said. 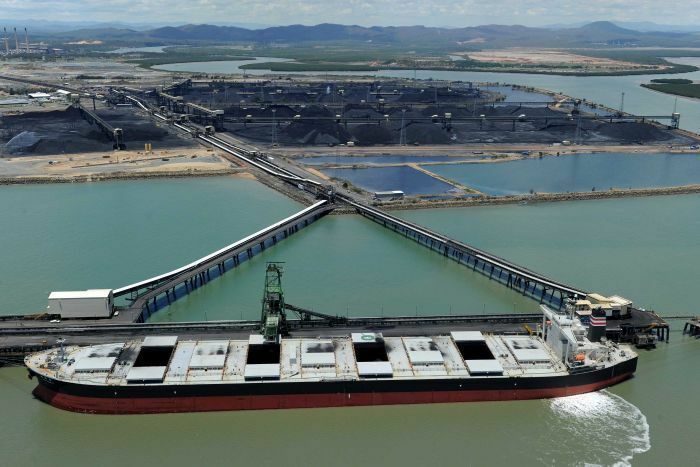 Credit Suisse told clients the price movements of Australian thermal coal relative to competitors was at odds with assurances by the Chinese and Australian Governments that there is no ban on Australian coal at Chinese ports. The big winner appears to be Indonesia. 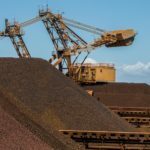 “While Australian thermal coal prices plummeted, Indonesian thermal coal prices surged as Chinese buyers scrambled to source for mid-to-high CV [calorific value] cargoes of other origins,” Platts’ Asia Pacific Thermal Coal Managing Editor Deepak Kannan said. Indonesian coal is now attracting significant premiums above Australian coal. The gap is getting wider as some lines of high-ash thermal coal from Australia are at multi-year lows. Mr Kannan said Australian cargoes have faced import difficulties in China for months. 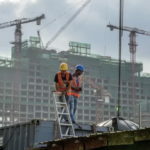 “Market sources pointed to quality checks conducted at some Chinese ports and delays in unloading vessels, as well as customs clearance that could take up to three months,” he said. Data from Reuters’ financial markets division Refinitiv shows a more-than-usual 17 ships carrying Australian coal are currently awaiting discharge at Chinese ports. 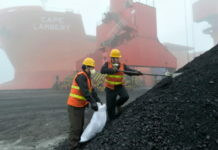 The Refinitiv data found 5.8 million tonnes of Australian coal landed in China in February, and so far this month only 2.8 million tonnes has cleared customs and been discharged from Chinese ports. “The data also shows that 7.89 million tonnes is expected to be offloaded during March, meaning that customs clearances and offloading would have to accelerate significantly in the last two weeks of the month compared to the first two,” Reuters’ commodities analyst Clyde Russell said. 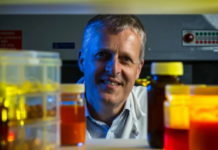 “Our channel checks with customers found it’s largely business as usual,” Mr Hynes said. Mr Hynes said any restrictions that are in place are designed to support domestic coal miners and the price they receive. Mr Hynes said if the price is too high and hurting power generators, efforts will be made to push prices down. Similarly if local coal miners are suffering under the weight of cheap imports, restrictions such as quotas will be imposed on coal coming in. Despite the pressure on thermal coal, Australian metallurgical coal prices are holding up after also being hit by import bans late last year. 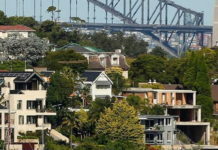 Part of the rebound is due to supply disruptions out of Queensland’s Dalrymple Bay, while higher domestic prices in China have also helped. 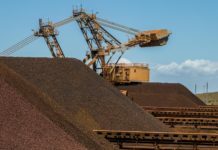 “Steelmakers in China have commented to Platts that they can accept and deal with a six week delay in customs clearance of Australian met coal,” Credit Suisse noted. Steelmakers are also paying substantially more for iron ore with the impact of another Brazilian mine disaster tightening the market. Another mine operated by the Brazilian mining giant Vale was ordered to suspend production over on-going concerns about the safety of tailings dams. The death toll from the dam collapse at Minas Gerais in January has now risen above 200, with more than 100 people still missing. The price for high grade iron ore is approaching $US100 a tonne, while the spot price for benchmark 62 per cent content ore is closing just shy of $US90 a tonne. Lower grade ores are now trading at five-year highs. “The market’s assessment was this would blow over soon, the news of another mine closure is a wake-up call,” ANZ’s Daniel Hynes said. ANZ has a target of $US88 a tonne for 62 per cent iron ore over the next three months. 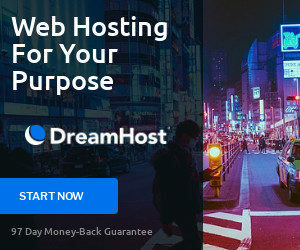 “The risks are now it will be much higher than that — there’s definitely a chance we’ll see it shooting much higher than our short-term target.,” Mr Hynes said. 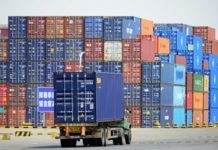 Previous articleCan the Darwin Port’s 99-year lease to China be reversed? 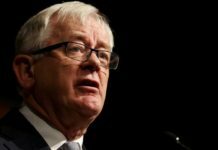 And what role, if any, did Andrew Robb play?